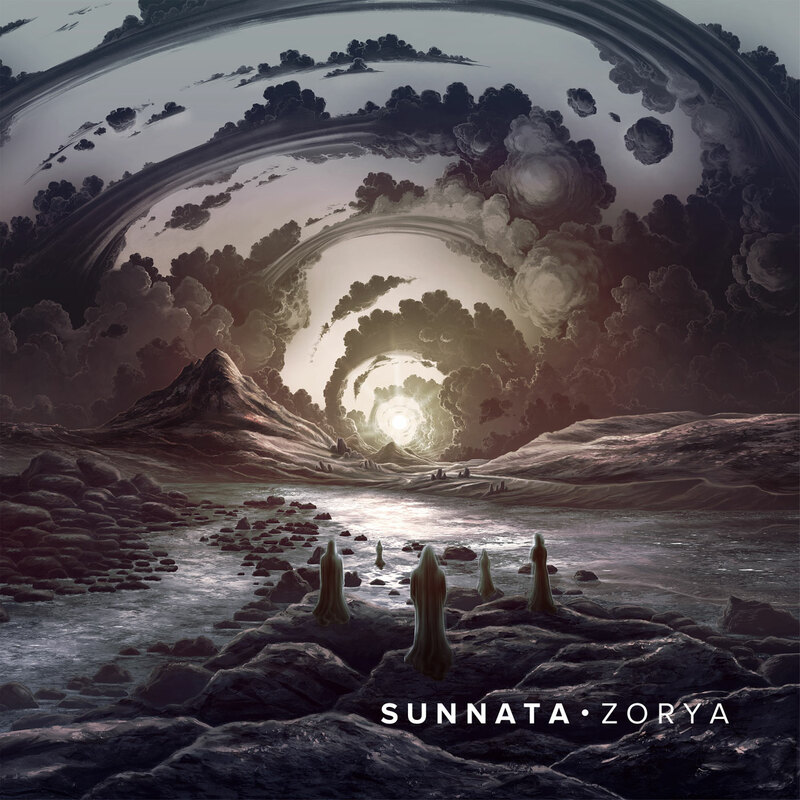 “Zorya” is the second LP from Poland’s Sunnata. Having missed their debut, this is my first contact with the band. The band shouldn’t be going under anyone’s radar for much longer though as this is an attention-grabbing beast of an album. 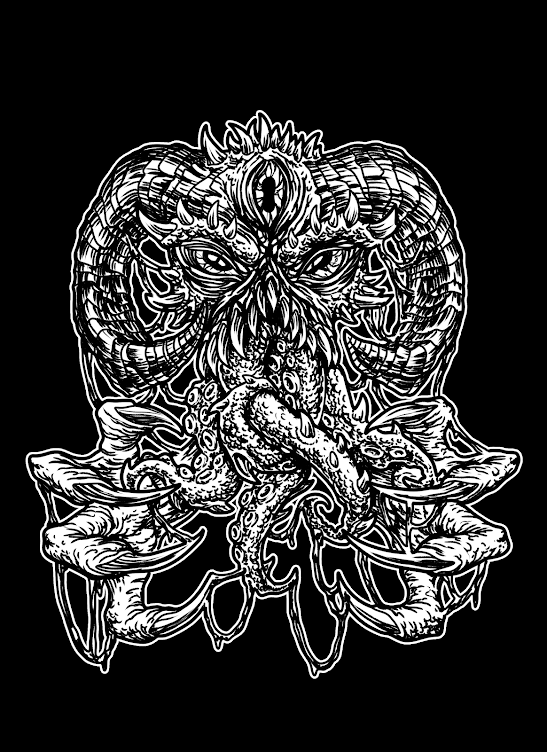 It’s obvious from these five tracks that the Warsaw quartet are huge doom fans and wear their influences on their sleeve. “Beasts of Prey” is a monolithic blend of Sleep and Yob’s finest moments; heavy riffs and psychedelic passages flowing into one another seamlessly. The title track opens with a thunderous challenge to ‘spread your wings’, reminiscent of Torche’s debut, before moving into a hypnotic Sabbath groove complete with a pitch perfect Ozzy impersonation. Sunnata are not merely replicating the achievements of their idols though – they are taking all that is great from the heavy spectrum and moulding it into their singular sonic vision. All of the tracks here clock in around the ten-minute mark but the band’s expert song writing skill and infectious enthusiasm make for a constantly absorbing and rewarding listen. There is no predictable build and release or quiet-and-loud dynamics normally associated with songs of this length, each track is an unpredictable journey into the beyond. As “Zorya” progresses, the mood becomes heavier and darker as the tempo slows towards a hypnotic crawl. “New Horizon” is the most crushing offering here, setting up the listener for the unexpected sludgy aggression of “Again and Against”. With some truly filthy guitar and bass obscured by wailing feedback, Sunnata verge on dirty, noise-rock territory and it suits them. 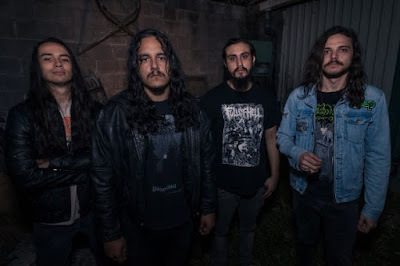 Nasty riffs push further into the outer limits as the band ramp up the intensity for the punishing finale, bringing the album to a close in suitable, ear-ringing fashion. “Zorya” is a strong offering from Sunnata, a potent marriage of killer riffs and sky-scraping ambition. It may not be the most original release but few bands deliver heaviness on this sweeping scale.